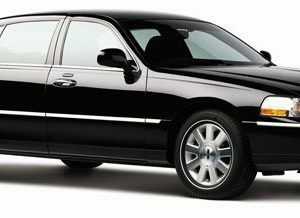 Metrowest Limousine provides cost-efficient Airport transportation services for corporate and private clients with world class service and clean cars, friendly drivers. 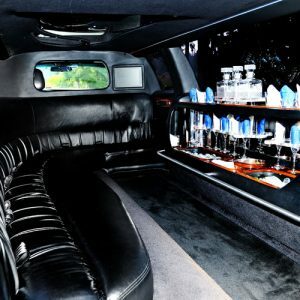 We provide Party Buses, Sedans, SUV, and Stretch Limos in Massachusetts. Our goal is to provide the greatest level of service, EVERY time you make a reservation. We strive to provide our clients with worry-free transportation so they can focus more on their event, trip or business, rather than on how to get there. We realize that you could simply get a taxi if all you wanted was transportation, but at Metrowest Limo, we provide a total experience.